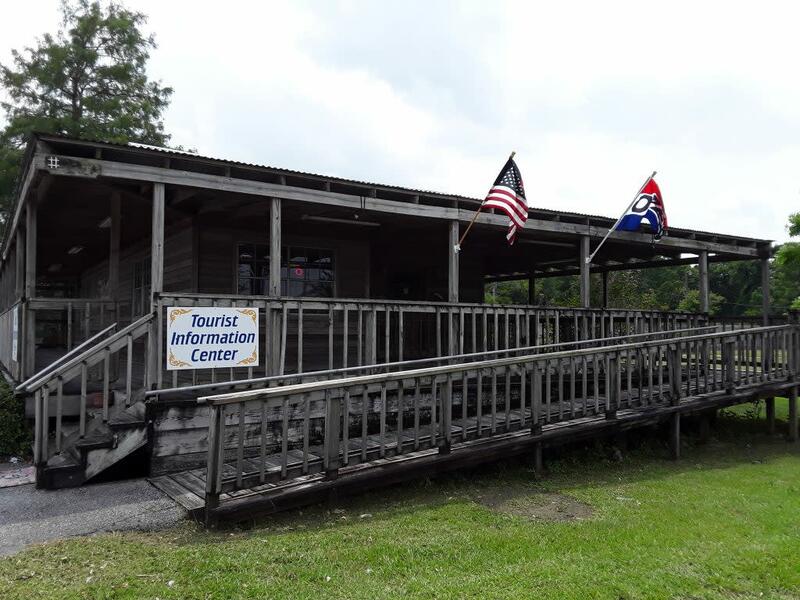 Conveniently located next to Bayou Segnette State Park & 1/2 mile from The Lazy River Landing overlooking the Mighty Mississippi, our Visitor's Center can assist you with information regarding swamp and plantations tours, local attractions like the Westwego Historical Museum, cycling the levee overlooking the Mississippi River, the Jean Lafitte National Historic Park & Preserve & more! 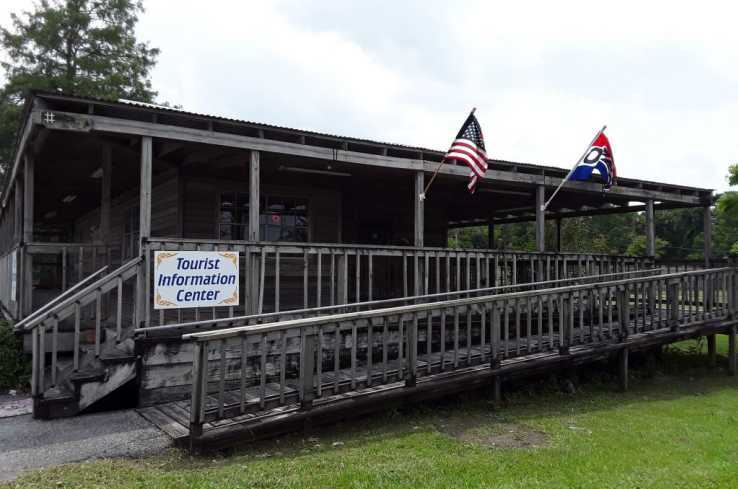 Our Center has hundreds of brochures & information to assure your visit is an enjoyable one. We're local, we know!